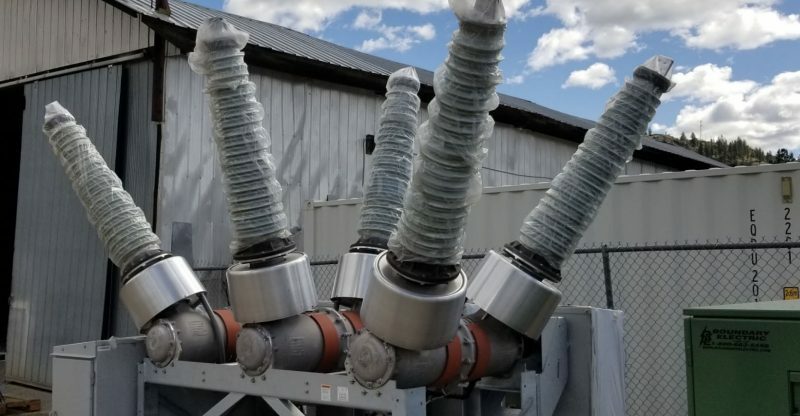 Sometime this week, DMG Blockchain Solutions announced that it has begun engrossing up to 60 megawatts (MW) of electricity at an 85MW substation in Western Canada, in particular, British Columbia. This substation will power the firm’s crown jewel cryptocurrency mining facility, which happens to be one of the largest facility in the country by power output. 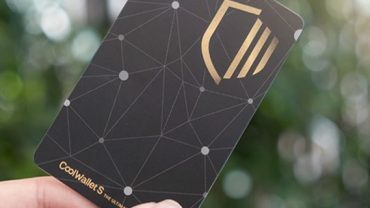 DMG Blockchain Solutions is a diversified blockchain and cryptocurrency firm that manages, operates and develops end-to-end solutions to monetize the blockchain ecosystem. The Vancouver-based company has started operations at its 27,000-square-foot cryptocurrency mine, which sits on a 34-acre site located in British Columbia. The amount of electricity being used by the facility is also capable of supplying up to 50,000 homes. The facility is believed to be the second-biggest mining operation in Canada. The site is powered by clean hydroelectric power and will not have an impact on the electricity distributed to the local community. This new facility will provide low-cost energy to the company, as well as third-party clients through its mining-as-a-service operation. The building of the crypto mine lasted about a year in the making. As part of the announcement, DMG also said that Simon Padgett has stepped down from his role as the director of the company. When DMG’s new site is fully powered, it will become the most powerful cryptocurrency mine the country. Although, it currently falls short of a 63MW site that Hut8 and Bitfury are joining operation in Medicine Hat, Alberta. Their site is quite different from DMG’s because it is powered by the local grid, which works on natural gas to create electricity.